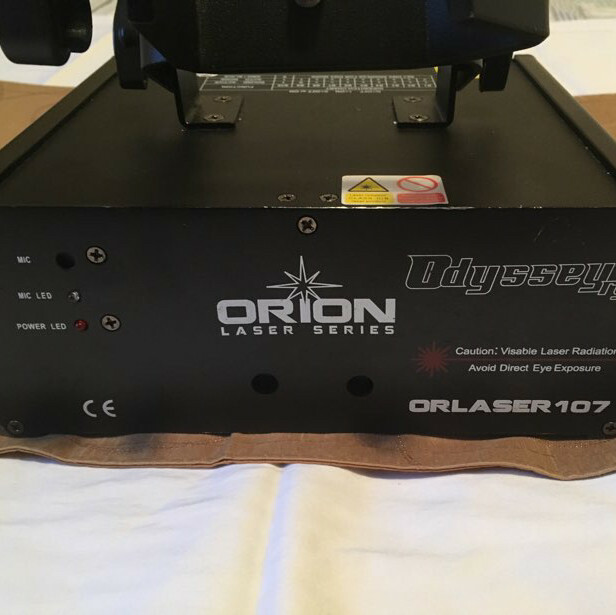 the orion laser is good for added lighting effects for house party’s, for dj’s, kids birthday party’s, any event u need added lighting and special effects for your event. 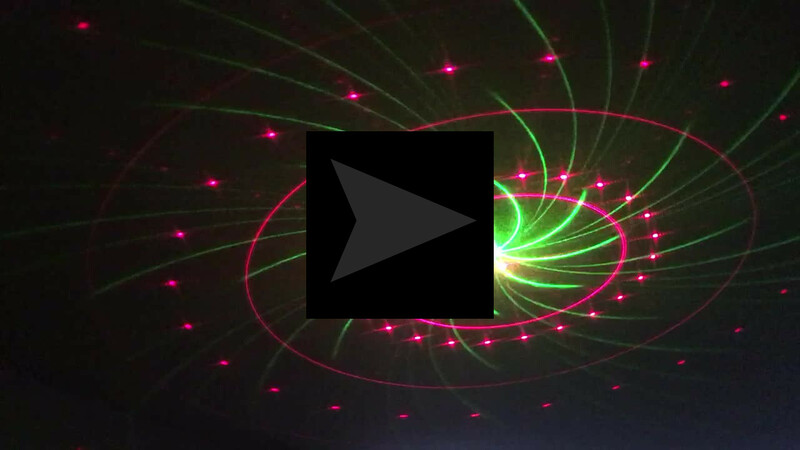 plug in and your up and running. 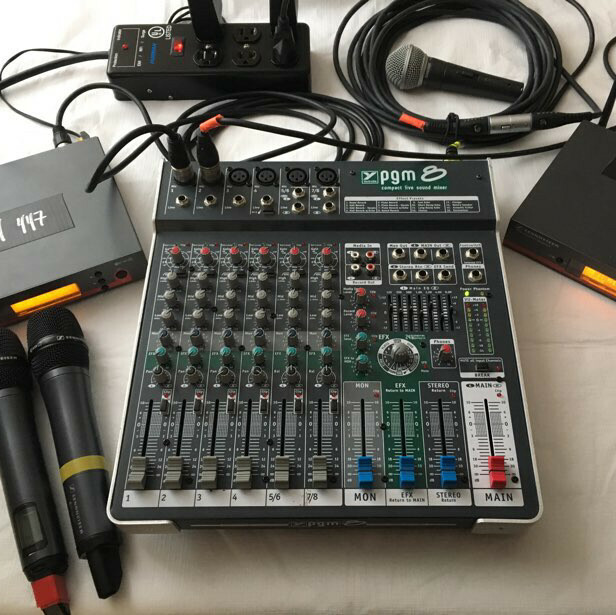 does have dmx programing, audio music lyric set up and built in pick up mic to go with the music. 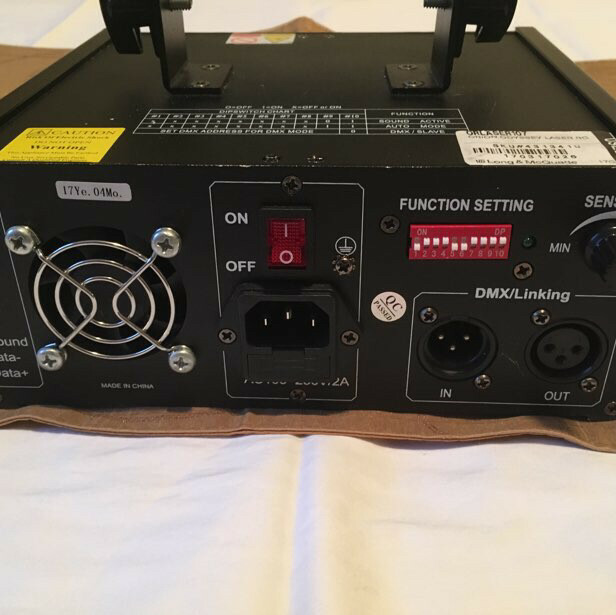 also can be used with a dmx controller. 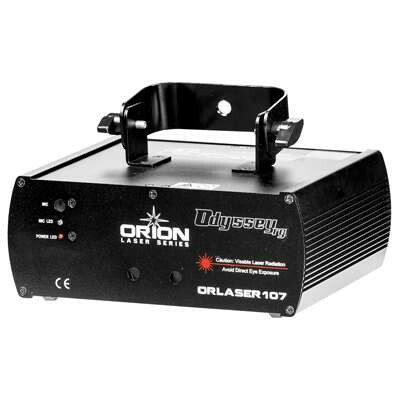 easy to use just plug a power cord which comes with the laser. 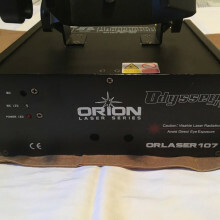 has built in mic and also 1/4 inch audio plug to go with the music, simple program settings if u like tonuse dmx applications with dmx controller we will set up and walk u throw the set up for your event if needed.